BLAIRSVILLE, Ga. – According to the official website for the Union County School System, all county schools are closed today (Friday, Dec. 8) due to inclement weather. The winter weather began early Friday morning and is expected to continue and worsen throughout the day and into the evening in north Georgia. 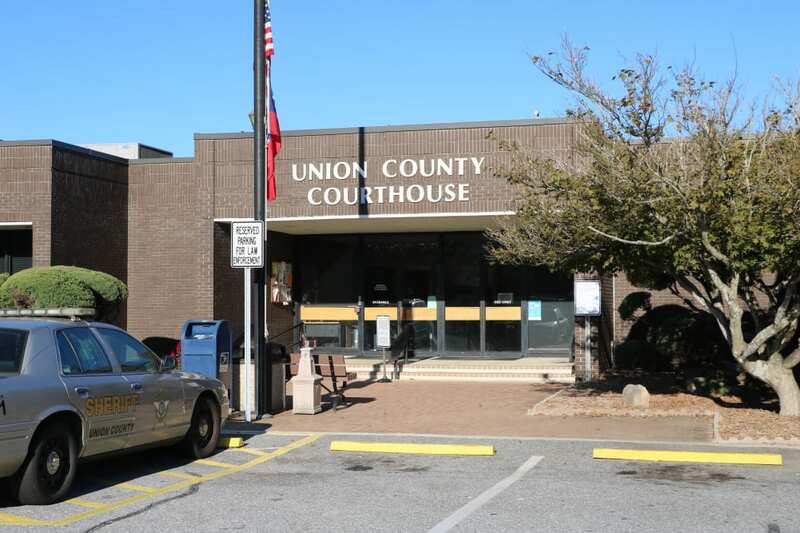 Also, the Union County Courthouse and all administrative offices are closed for the day as a result of the weather, according to an announcement posted on the county website. The National Weather Service has issued a Winter Storm Warning for Union and surrounding counties until 7 a.m. Saturday. 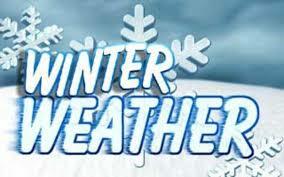 Continue to follow FetchYourNews for breaking stories and updates concerning this weekend’s winter weather.